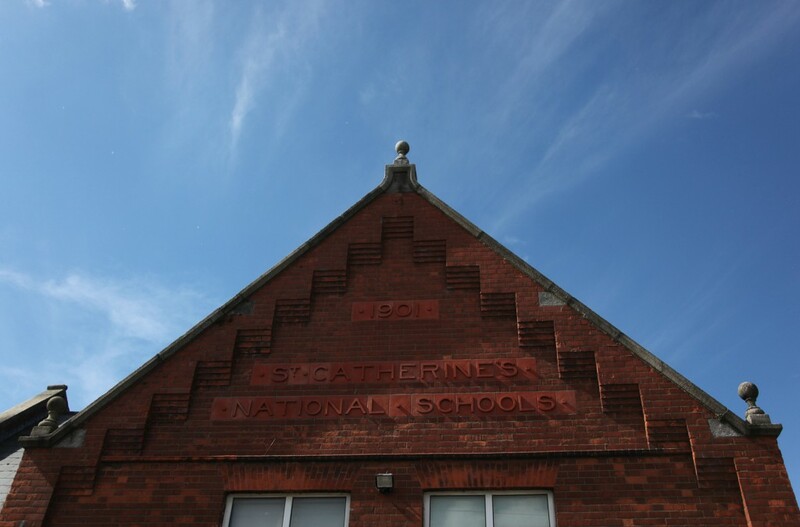 Just beside the Donore Avenue entrance to the former John Player/Player Wills Factory, there’s St. Catherine’s National School, a small Church of Ireland school in operation since the building’s original construction. Helpfully, again, the building date is right there in terracotta, above the gorgeous fat letters spelling out the building’s name. A mention in The Irish Times records the Archbishop laying the foundation stone on October 28 1901 (p.4), but the name of the architect isn’t appearing anywhere. 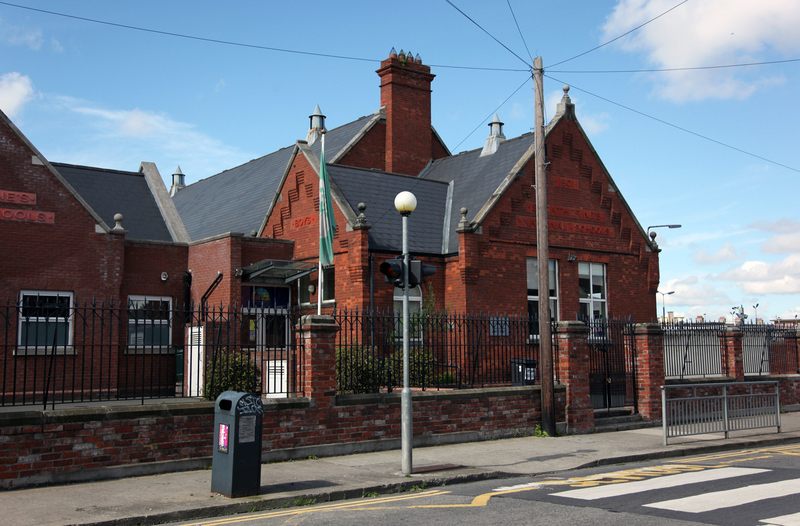 The main St. Catherine’s Church was located on Thomas Street – it closed in 1966 and is now back in use, by an Evangelical Anglican congregation – and a chapel-of-ease further down Donore Avenue was built in 1896 (dedicated to St. Victor, rededicated as The Church of St. Catherine and St. James in 1988), designed by Robert John Stirling. 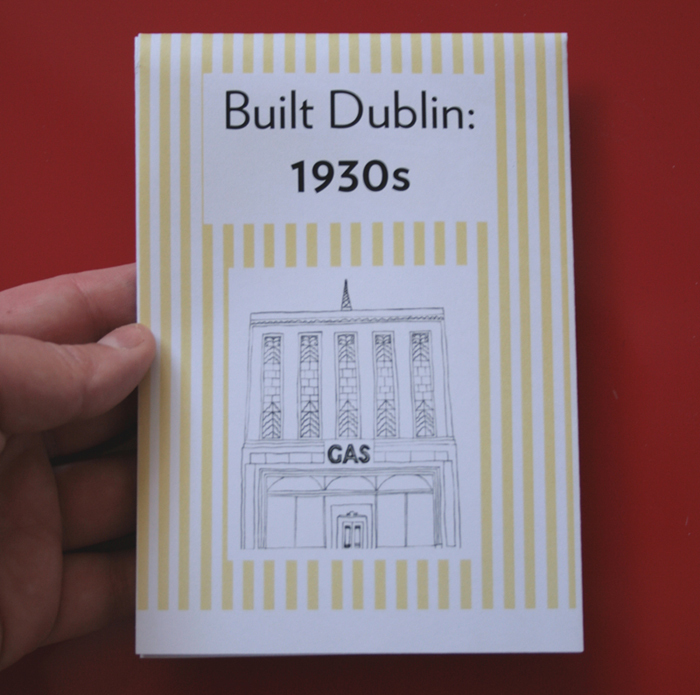 It’s a neat set of buildings, and even better that they have stayed in use as a school. I love this detail on the gables, with stepped, tiered brick echoing the form and adding a depth. The sense of order in decrementing at each course of bricks is very satisfying, and the vertical lines follow on from the brick bond. 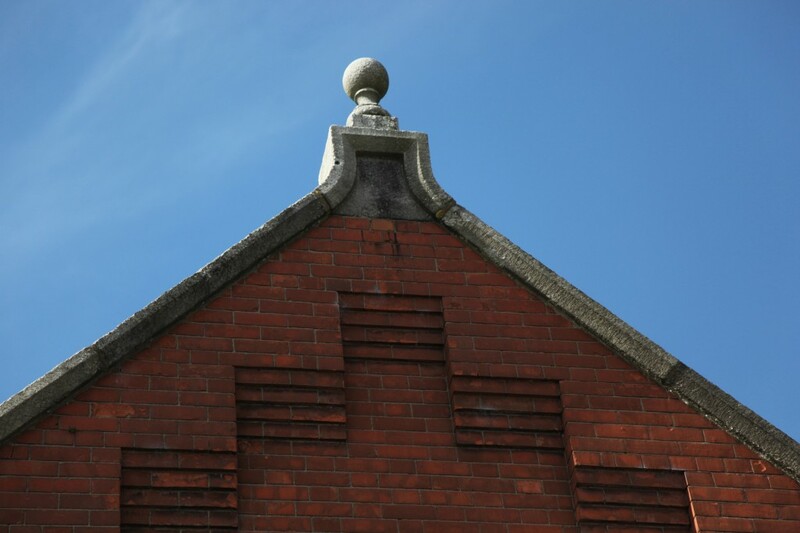 Up on the roof, the ornamented brackets where the gable meets the chimney are quite charming, and the apexes and eaves are also given special treatment with finials mounted above a squared base. 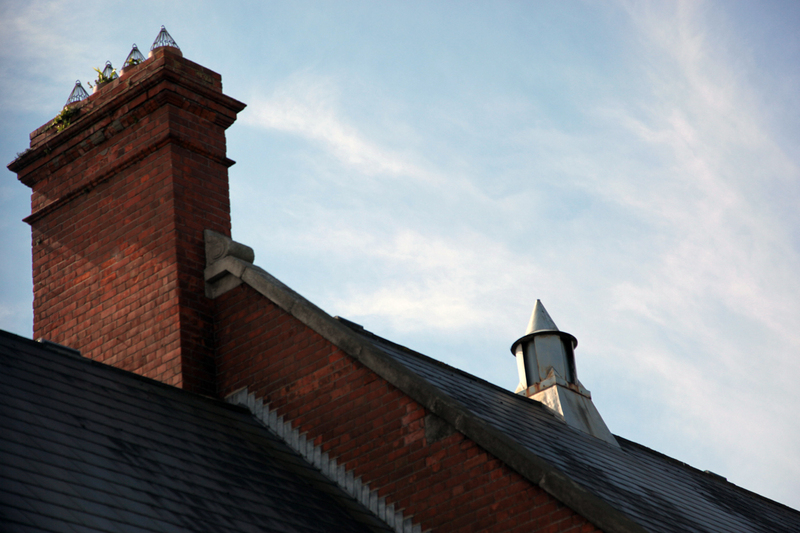 I can’t quite decide if the ventilation caps are more like witches’ hats with scarfs to tie under the chin, or tiny castles, but they’re sitting proud up there behind the gables.